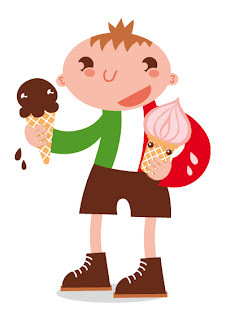 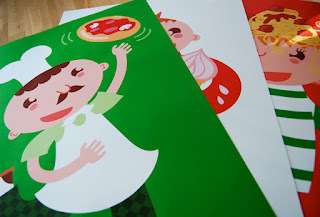 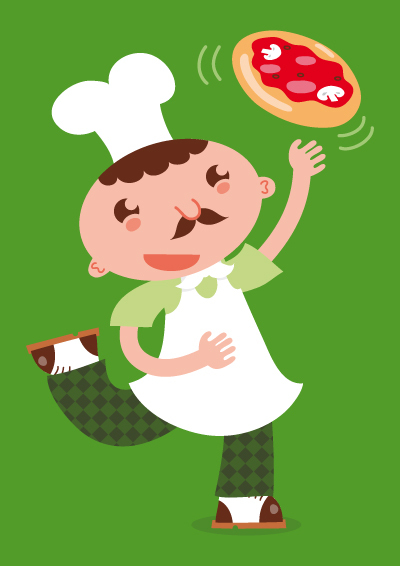 The childrensbook week here in Holland has the theme 'Hello World', in my sons school they are planning a 'worldly' week, his classroom shall have some Italian influences, Including a pizza baker, an ice cream lover and a spagetti girl! I printed them on my A2 printer and they came out so fresh. Wat leuk Nancy. 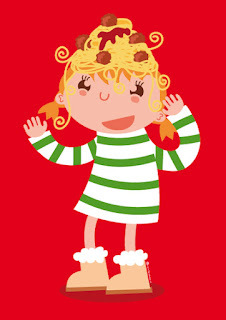 En een spaghetti met ballen hoedje, dat heb ik altijd willen hebben, haha.